Submit an enquiry, request a call-back or book an appointment at our clinic. Our little heart beats about 100,000 times daily; with each beat, the heart pumps blood through the blood vessels or arteries to all parts of the body. 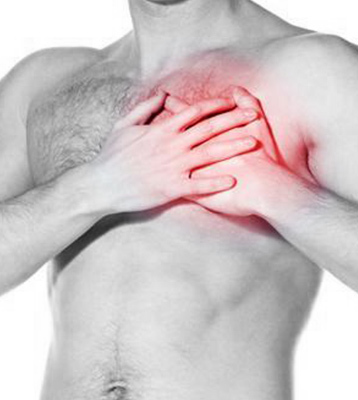 Cardiovascular diseases are a class of diseases that involve the heart and blood vessels. Traditional Complimentary and Alternative therapies focus on preventive cardiology, as the background of cardiovascular disease, begin in early life, making primary prevention efforts very necessary. Homeopathy suggests excellent constitutional remedies for problems like hypertension, varicose veins. Homeopathic medicines categorize the patient into irritated, anxious, fearful, sad, shocked etc during a case taking. Homeopathy also categorize the human into different constitutions like Calcarea group, Natrum group, Kali group, Magnesium group etc. based on your innate nature. The medicines for the same problem may vary from person to person. The more blood your heart pumps and the narrower your arteries, your blood pressure shoots up. 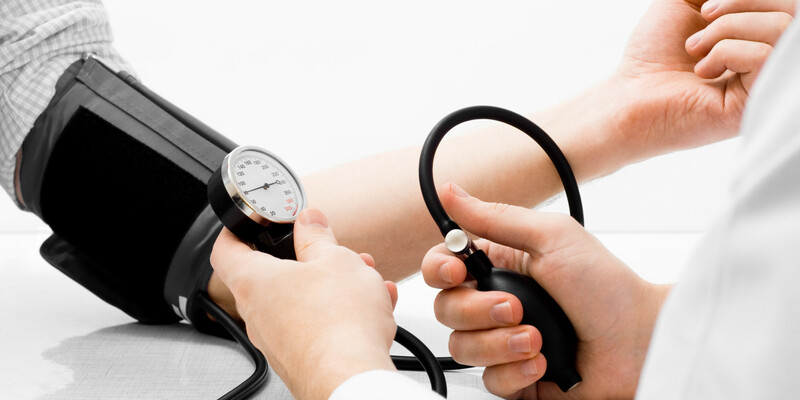 Uncontrolled high blood pressure increases your risk of heart attack and stroke. People with early-stage high blood pressure may have dull headaches, dizzy spells or nosebleeds. For most adults, there's no identifiable cause; kidney problems, certain medications can also cause high blood pressure. Varicose veins are twisted, enlarged veins. 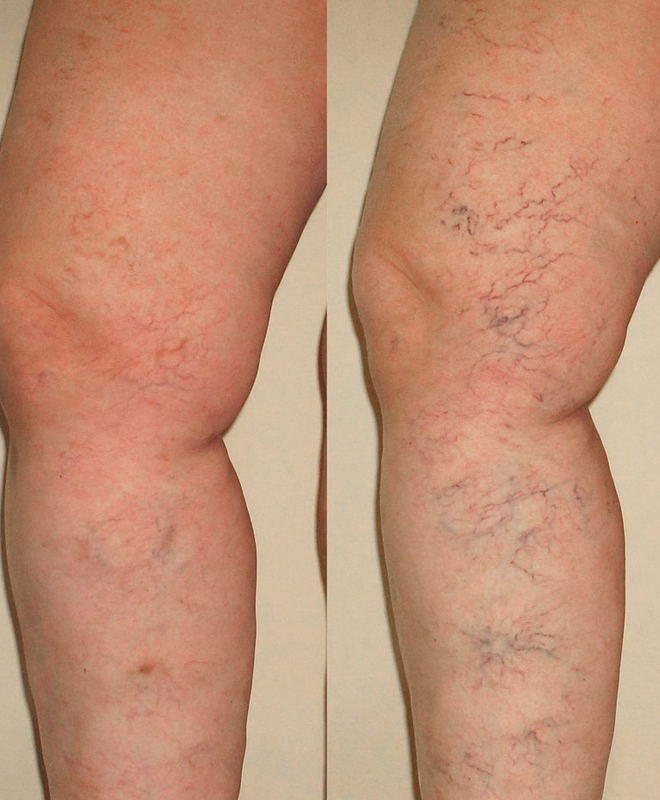 Dark Veins may appear like cords on your legs. Signs and symptoms include: aching and heavy legs, muscles cramps and swelling, worsened pain after sitting or standing long, itching around veins, ulceration etc. A condition in which you don't have enough healthy red blood cells to carry oxygen to your tissues. Having anemia may make you feel exhausted. 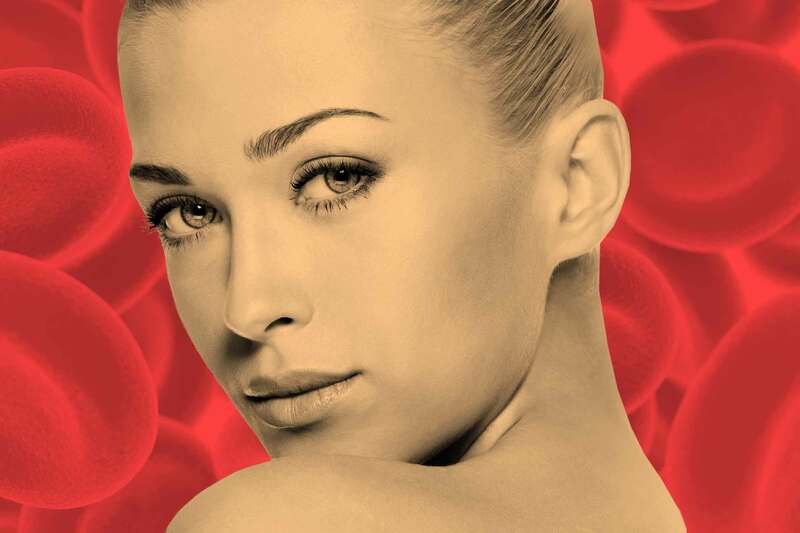 In anemia, either your body doesn't make enough red blood cells (iron/vitamin deficiency, aplastic anemia, anemia of chornic disease) or your body destroys red blood cells (hemolytic, sickle cell). Favor: Amla, leafy vegetables, citrus fruits, Chyavanaprasam, dates. Our vision is to provide the best quality service , through highly qualified specialists, outstanding patient care, and superb facilities and through a personalized touch driven by the principles.